A combination of 15 hectares of prime vineyard, modern vinification methods and a passionate winemaker make this such a delicious Sauvignon Blanc. Classic grassy aromas with a definite hint of citrus on the nose and then on the palate there is a crisp mineral character and green fruit on the finish. Excellent. 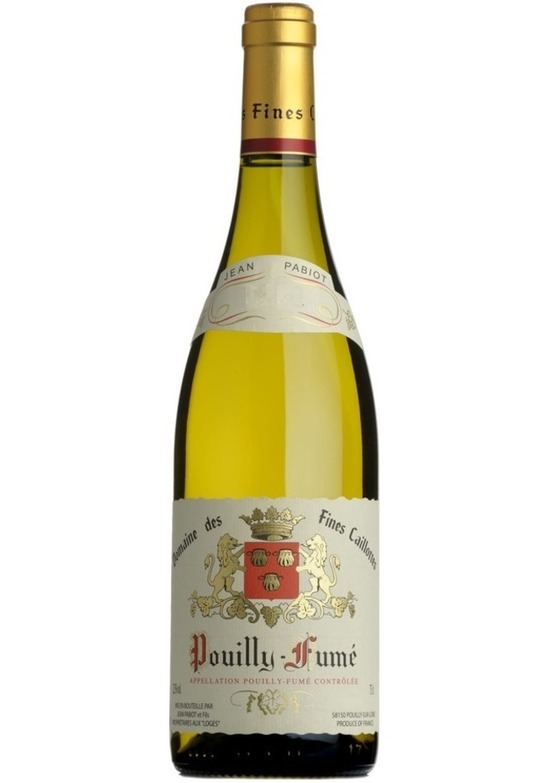 Loire Sauvignon is always an excellent choice for an aperitif, but it also partners most fish and chicken dishes too. For something different try it with mussels, oysters or if you're feeling decadent a lobster thermidor.